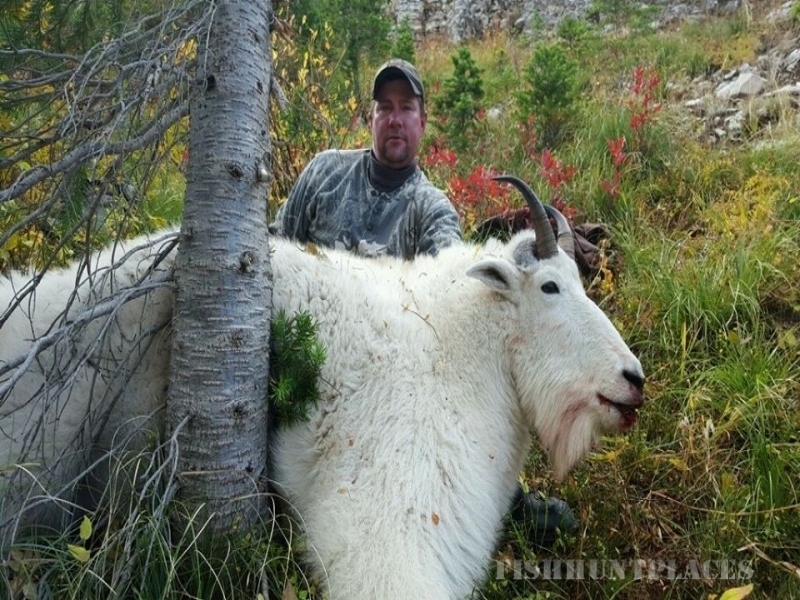 Diamond R Ranch, just a stone's throw from the fabled South Fork of the Flathead River in Northwest Montana, offers fully guided Montana Fly Fishing and Big Game Hunting advenutures in the Flathead National Forest and Bob Marshall Wilderness areas. 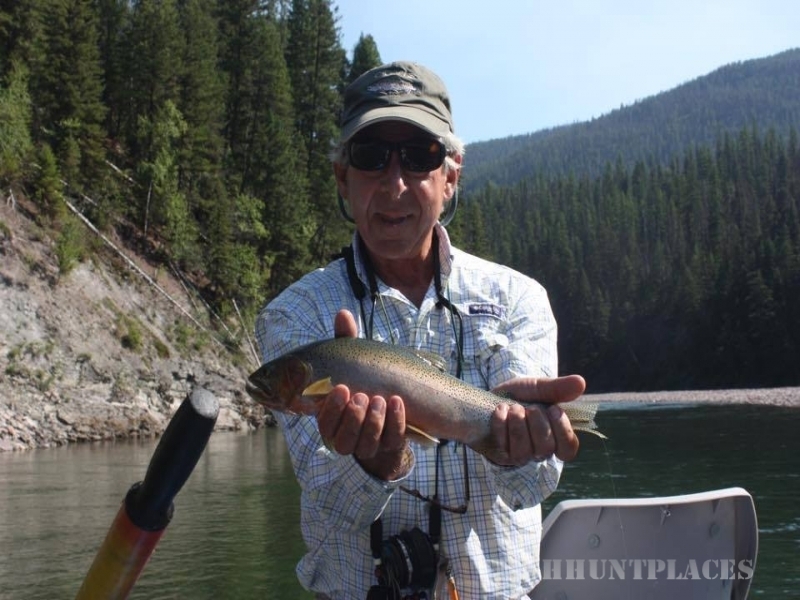 Our professional, experienced guides specialize in accessing the areas around the South Fork of the Flathead River and its tributaries for secluded Montana dry fly fishing and big game hunting opportunites. 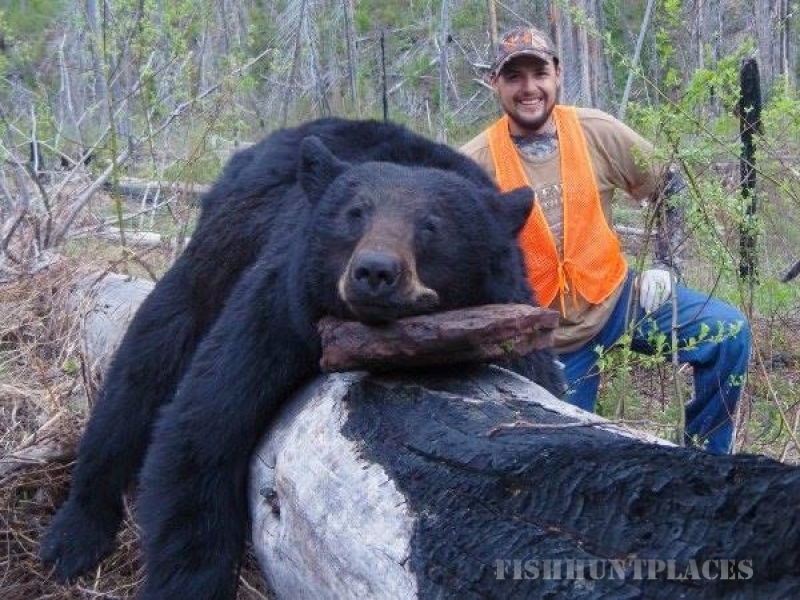 The lodge and your private cabin is situated on one of the spectacular overlooks on the Spotted Bear River, just upstream of the confluence with the ultra clear and beautiful South Fork of the Flathead. Leave your cell phones and pagers at home, here's your chance to step back in time and enjoy life as it used to be. 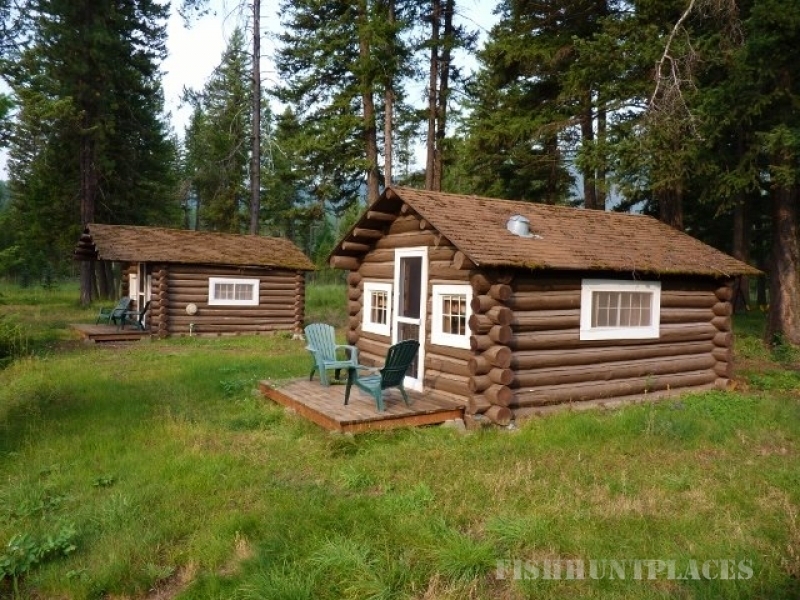 The soothing sounds of the Spotted Bear River will lull you to sleep after an evening of swapping "fish stories" around the campfire. Awaken to the triangle ringing, calling you to breakfast. 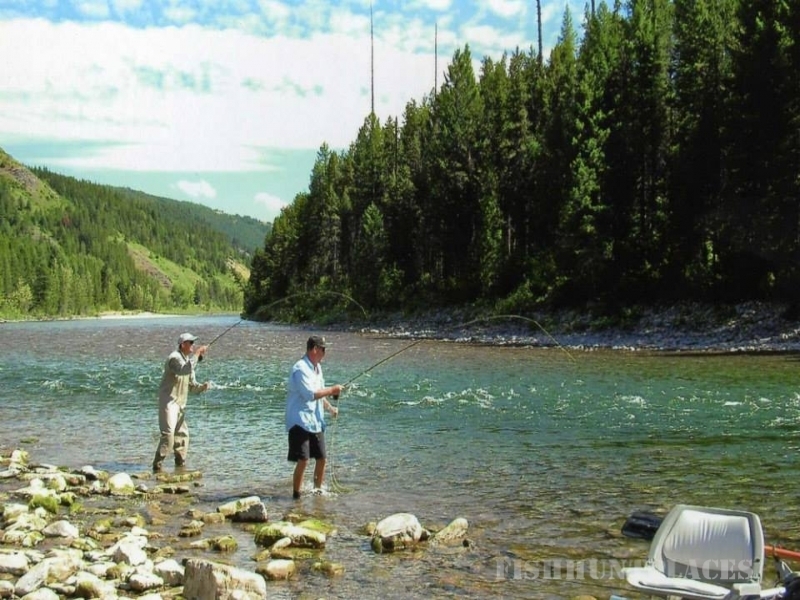 A day filled with a lifetime of Montana Fly Fishing memories awaits . . .